From the mid-1960's to the late 1970's Neal Hemphill, a plumber by trade, operated a recording studio called the Sound of Birmingham that began in the basement of his plumbing shop in the Midfield suburb of Birmingham, Alabama. He recorded local and touring acts and released records on his Sound of Birmingham, Hemphill, and Crown LTD labels. He was known to give anyone who came to his studio a listen and recorded all types of music from country to gospel to soul to rock and roll. Hemphill suffered a heart attack in the mid-1970s after which he sold the studio (including the 16 track board from Jimi Hendrix's Ladyland Studio) to Don Mosley who still operates Sound of Birmingham at 3635 5th Avenue South. 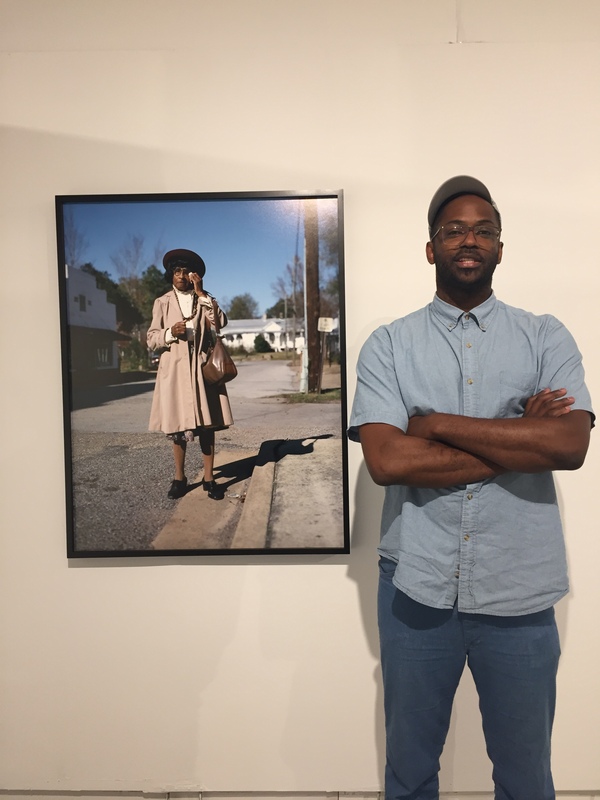 When Neal Hemphill recovered his health he opened Hemphill Studios where he continued producing into the 1980s. Released on Stax in 1972, Frederick Knight's "I've Been Lonely for So Long" scored the Sound of Birmingham's first gold record. Among Knight's other accomplishments was producing and writing the 1979 disco smash "Ring My Bell", the first and only hit for singer, Anita Ward. 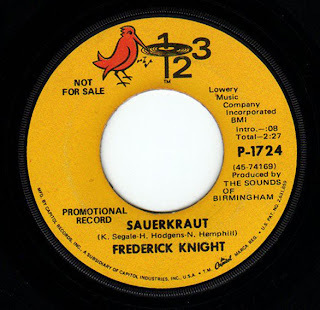 Recently I stumbled upon one of Frederick Knight's more mysterious efforts: the "Sauerkraut/Have a Little Mercy (on Me)" single on 123, an imprint of Capital Records. It's a promotional copy that may have been a demo as the release is not included in Knight's discography. Neal Hemphill produced the songs and is credited with co-writing the uptempo "Sauerkraut" and with writing the soul ballad, "Have a Little Mercy on Me". "Sauerkraut" sings the praises of that condiment, getting back to Birmingham to get some and even goes into the process by which cabbage becomes the song's namesake. You can hear a sound clip of it here. If you have further interest in the music produced by Neal Hemphill's Sound of Birmingham studio, check out the two volume CD compilation "The Birmingham Sound: the Soul of Neal Hemphill". Also, see the myspace page for more background information about the studio.